The beginning of a new year brings with it, new challenges, new responsibilities and a renewed zest in the quest for knowledge. 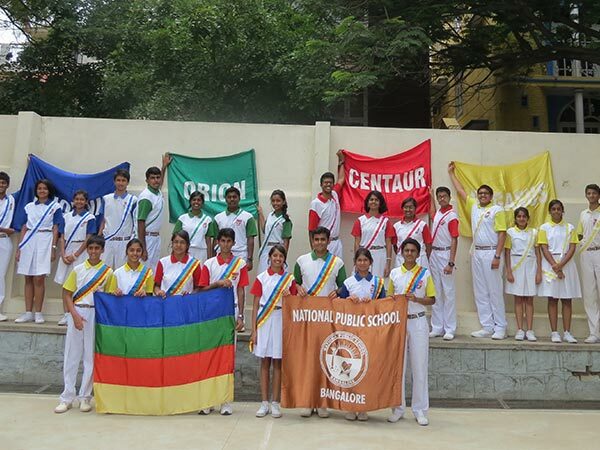 NPSites ushered in the new academic year with a solemn but dignified investiture ceremony on 27 July 2016, which began with a soulful invocation, followed by a vivacious dance denoting the importance of team work, dedication, hard work and allegiance to their houses- Centaur, Phoenix, Orion and Pegasus. The Presidents and Secretaries of various associations were announced. 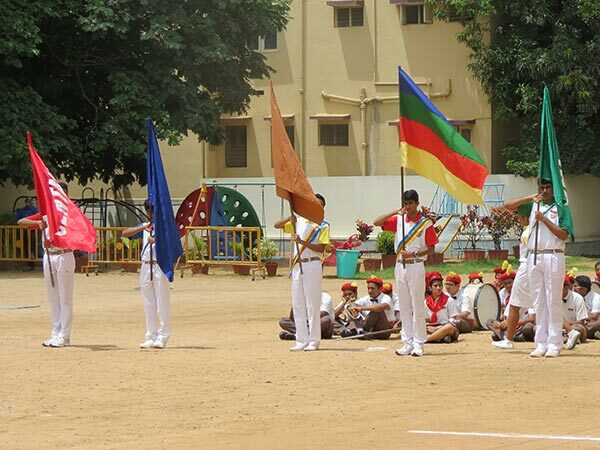 The band ceremoniously ushered in the office bearers who were inducted to their positions with pomp and grandeur. It was a defining moment for all the office bearers as they took a solemn oath promising to bear the helm of leadership and uphold the values of this prestigious institution. 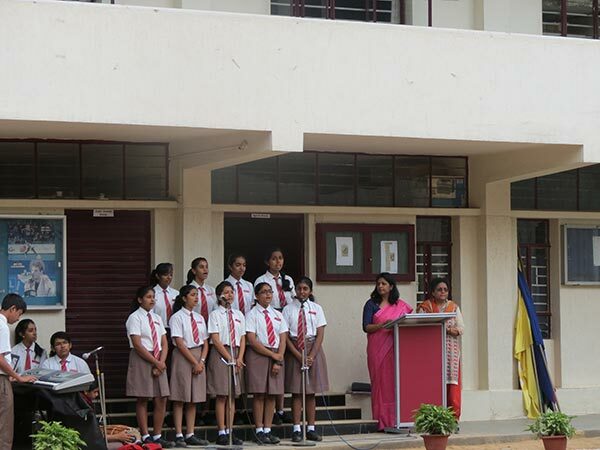 An inspirational speech by the Principal Mrs Malathy Narayan , enthused the ‘young leaders’ to shoulder their responsibilities with dedication and strive to keep the flag of NPS flying high while discharging their duties with passion. 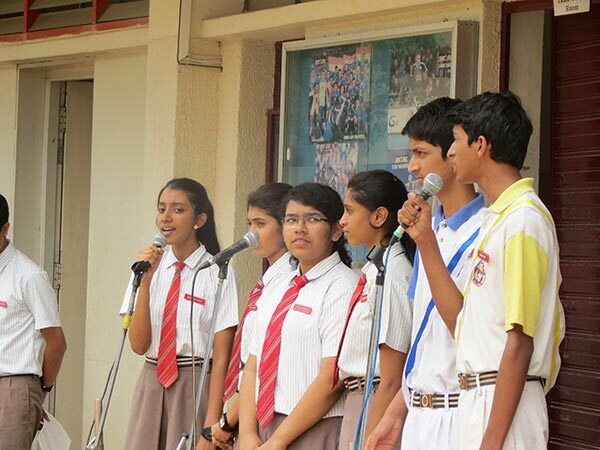 The ceremony concluded with an articulately presented vote of thanks by Prefects Anirudh Atresh and Elizabeth Kuruvilla followed by an English song reiterating how miracles happen when we believe.